I recently “met” a very sweet lady named Janie who blogs over at Joy for the Soul …. She told me about her mission to help keep the homeless warm in these cold winter months. 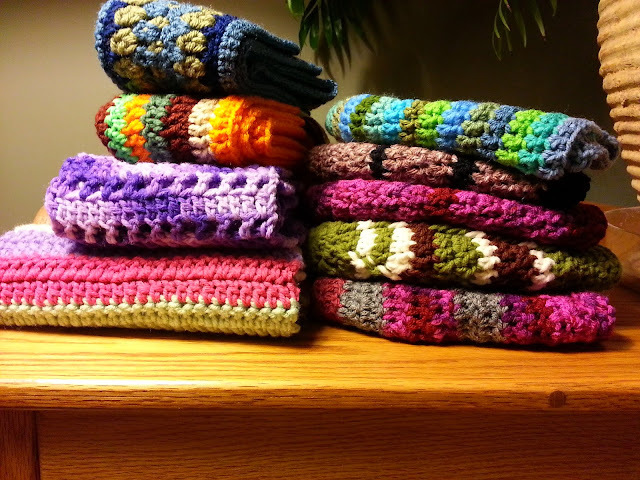 For the last 3 years she has been crocheting hats and scarves for the homeless in the St. Louis and Springfield, Missouri area. The first year she made about 50 hats that were distributed. Then she got some local ladies involved and sent some letters out to surrounding churches and in 2012 she was able to distribute almost 200 hats and scarves! Isn’t that awesome!?! Now in 2013, Janie is determined to make an even bigger impact. Do you want to help? Check out her post about the mission and drop her a line. Let’s see what we can do this year! That is a great cause to crochet for! Thank you so much for your post. I have 2 replys to send messages to. Hopefully will be a good year!! Es un acto muy generoso. What a great and generous way to use your talents!